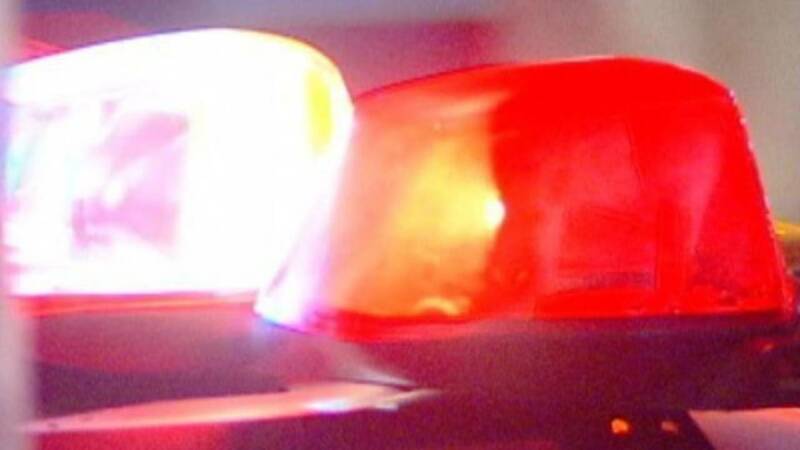 EASTPOINTE, Mich. - Eastpointe police are investigating a deadly shooting Friday after receiving a domestic violence call, according to officials. The incident happened just after 8 a.m. on Forest Avenue near Gratiot Avenue, police said. The suspected shooter is being questioned, officials said. Police haven't released any additional information.